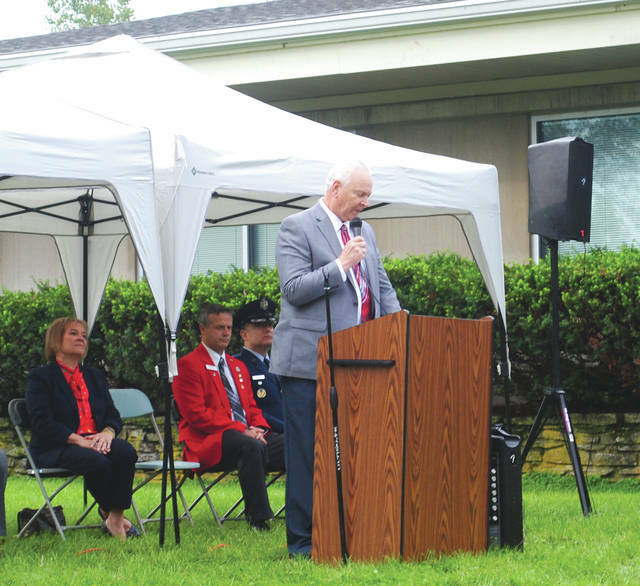 Whitney Vickers | Greene County News Fairborn hosted its annual 9/11 ceremony in which United States Air Force Col. David Shahady served as the guest speaker. Fairborn Mayor Paul Keller offered welcoming remarks. Retires Sergeant Del Braund of the Montgomery County Sheriff’s Office played the bagpipes which concluded the ceremony. 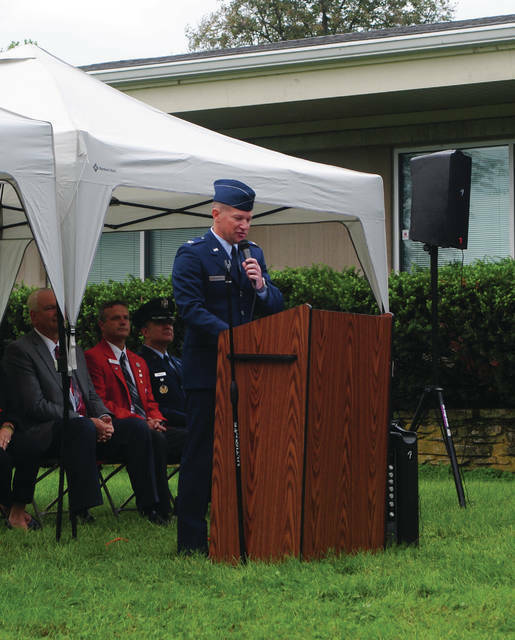 Fairborn hosted its annual 9/11 ceremony in which United States Air Force Col. David Shahady served as the guest speaker. https://www.fairborndailyherald.com/wp-content/uploads/sites/50/2018/09/web1_f9114.jpgWhitney Vickers | Greene County News Fairborn hosted its annual 9/11 ceremony in which United States Air Force Col. David Shahady served as the guest speaker. https://www.fairborndailyherald.com/wp-content/uploads/sites/50/2018/09/web1_f9117.jpgFairborn Mayor Paul Keller offered welcoming remarks. 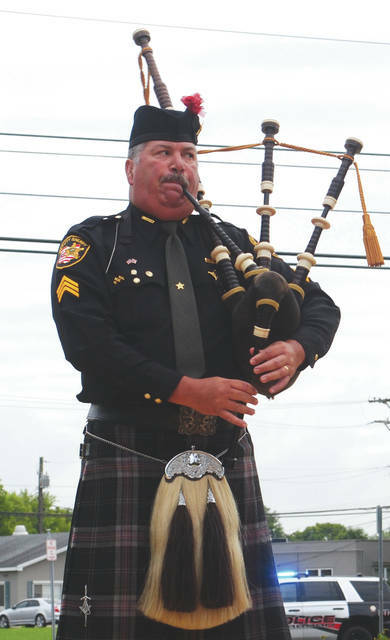 https://www.fairborndailyherald.com/wp-content/uploads/sites/50/2018/09/web1_f9111.jpgRetires Sergeant Del Braund of the Montgomery County Sheriff’s Office played the bagpipes which concluded the ceremony.